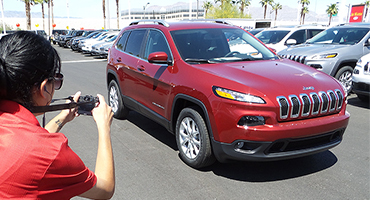 CarKey captures high-resolution digital photos at automotive dealerships in the Las Vegas and surrounding areas. 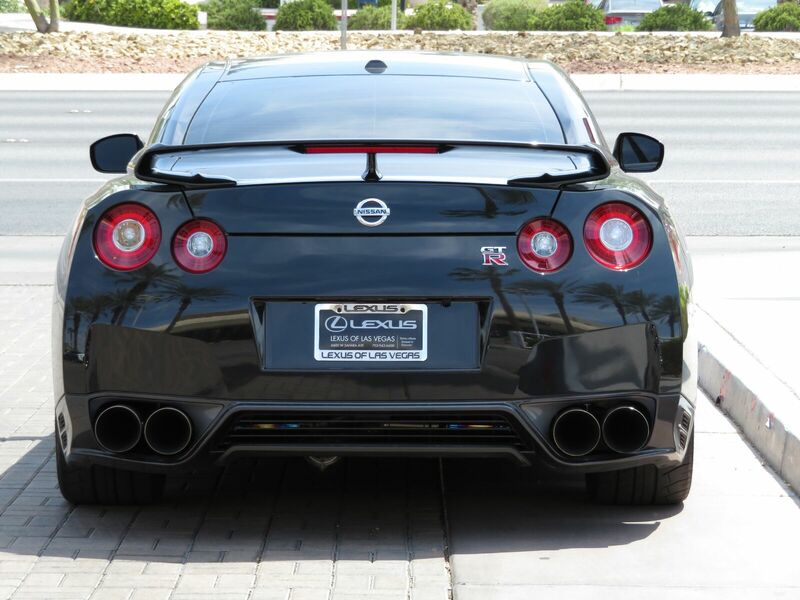 Our photo packages are custom catered to each dealerships needs. 60% of millennials prefer to watch a company video than read a newsletter. 80% of millennials find video helpful during initial purchase research. Millennials are 150% more likely than baby boomers to comparison shop using video even in-store. 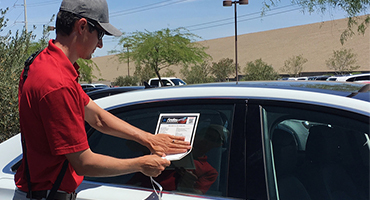 We offer a wide variety of lot management options including exterior window stickers, FTC compliant buyers guides, 5-day service with corralling, pre-detail photos, overflow lot service days, and more. Let CarKey assist with integrating your online marketing with the flow of your inventory from trade-in to retail-ready. Instant content during lot service. 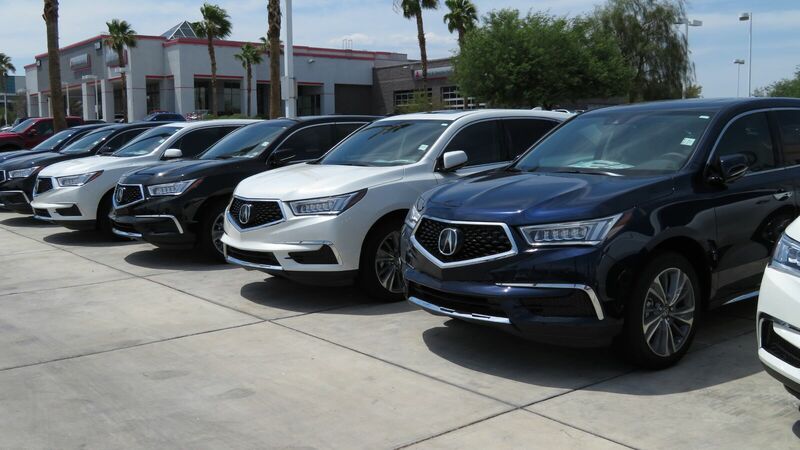 Customized branding using your logo and dealership colors. Our team and their mobile offices offer consistent, scheduled service visits. Feed problems? Website questions? Prices not updating? Our support team is here to help, so you can focus on selling!